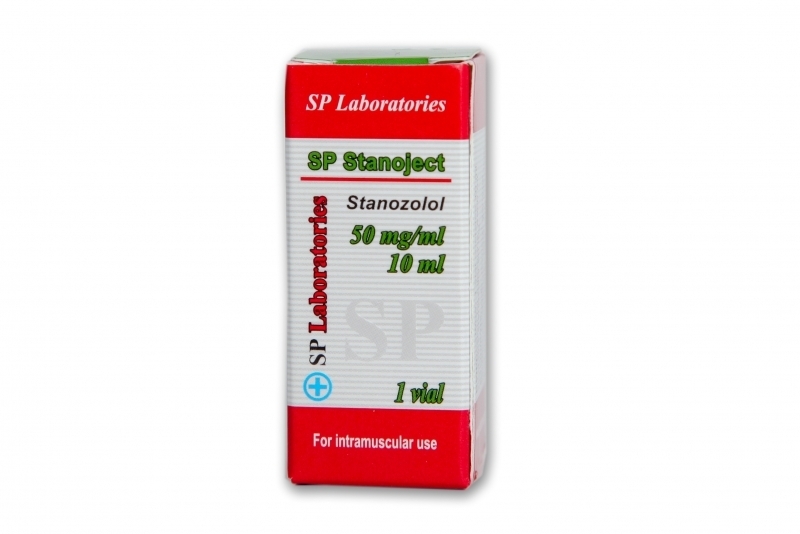 Stanozolol is a derivative of dihydrotestosterone with less androgenic activity. It is a steroid that provides more muscle mass gains. 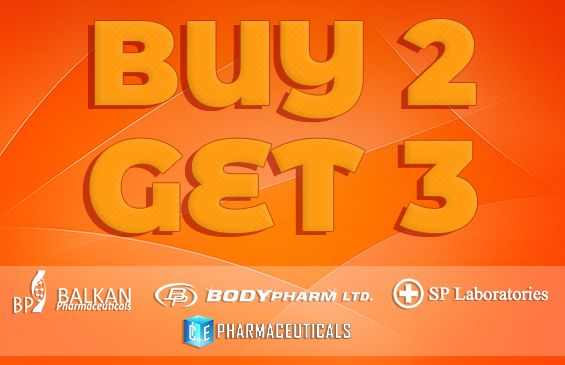 This steroid is used in the definition phase, rarely is being used in gaining muscle mass. An important capability of this steroid is to reduce testosterone carrier protein. Significant reduction of this protein leads to more testosterone in the blood. 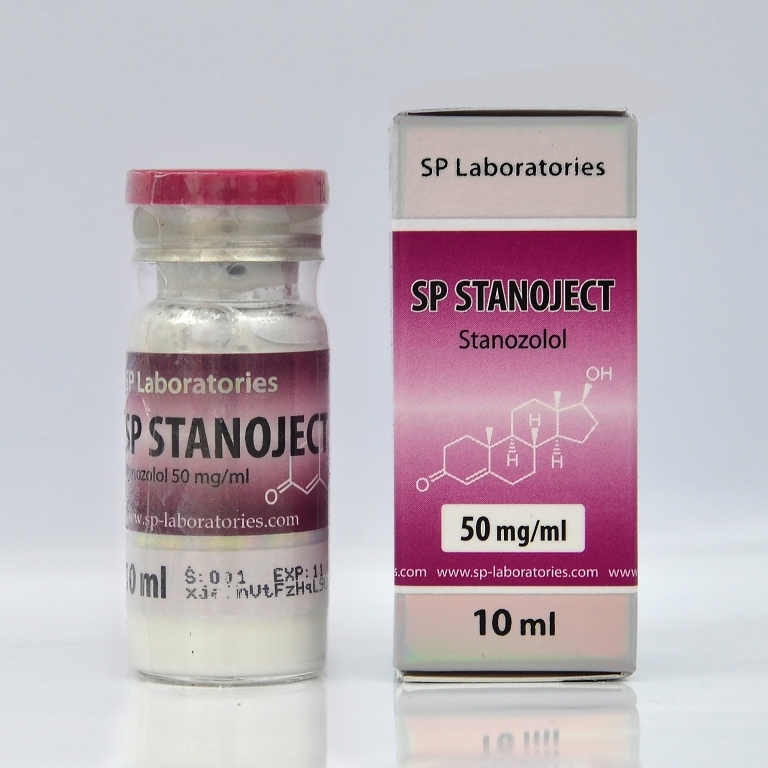 For this reason it is used in combination with other steroids, stanozolol, if used alone, will reduce self-testosterone in the blood. In this case, the cycle needs to be supplemented with testosterone to avoid sexual dysfunction. 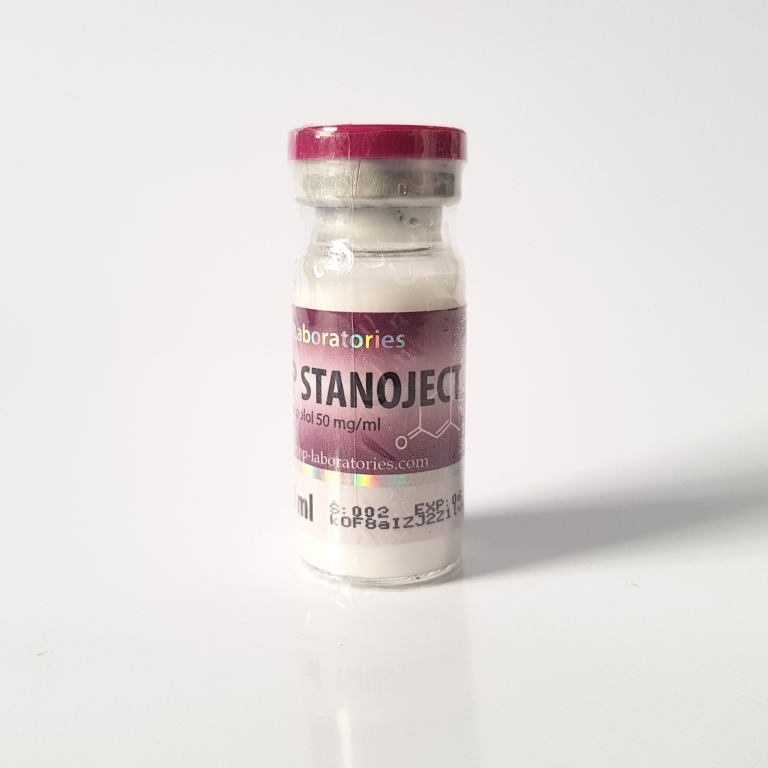 Stanoject is very toxic to the liver therefore it is not indicated to be used with other heavy steroids when toxicity is already high. Another is that some bodybuilders say that this drug weakens the joints others say that it strengthens tendons, problem which can lead to injury. For this reason, this steroid is not indicated for sportsmen who practice contact sports or require more joints action. When one uses Stanoject is the feeling that the joints are not lubricated. This steroid gives a rough and dry appearance to the muscles, does not hold water in the body and is used more often before competitions. Muscle mass gains are not large and do not have the property of flavor which means that there are no problems with gynecomastia and it is not necessary to use antiestrogens.